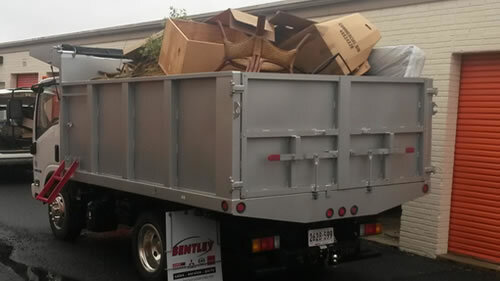 As a leading full service junk removal company in Virginia we have a reputation for being the most trusted and dependable clutter disposal firm. 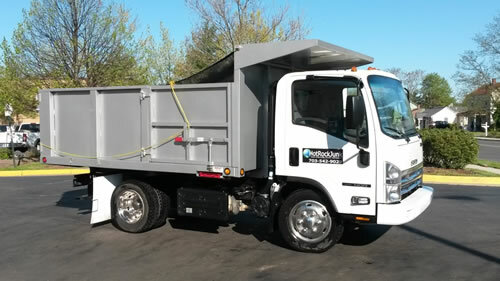 Currently, we provide both commercial and residential debris removal services in Northern Virginia and Fredericksburg, Virginia. 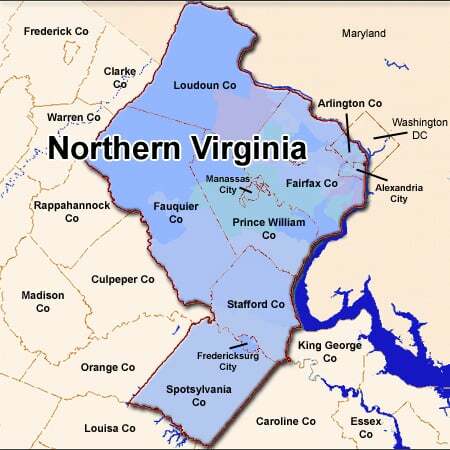 Our Northern Virginia office is located in Gainesville, Virginia and our Fredericksburg & Central Virginia office is located in Locust Grove, Virginia. We provide clean outs of houses, business, attics, basements, bedrooms, garage sheds, outbuilding, construction debris, cars and much more. At HotRockJunk, it is important for us to make sure that we leave our clients 100% happy with our full service waste disposal services. We always make sure that your property is clean and tidy once the job is completed. HotRockJunk provides garage clean-out services. With most families using the garage as the entrance to their home, having a clean garage is very important. We cleanup garages of all shapes and sizes. 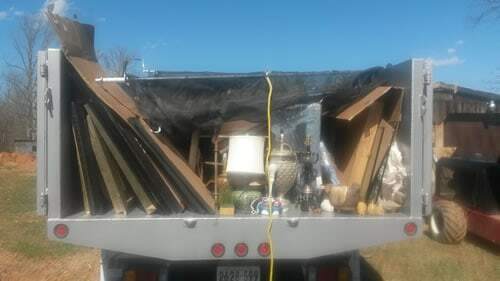 At HotRockJunk, it is important for us to make sure that we leave our clients 100% happy with our junk disposal and hauling services. Do you have old heavy furniture that needs to be removed? Are you moving in or moving out of a home or office? Do you old furniture that you would like to donate? 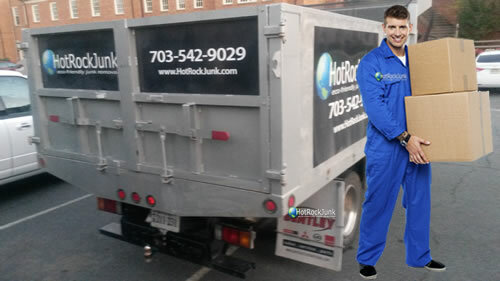 HotRockJunk provides Furniture Removal Services. We do all the heavy work for you. We can remove heavy furniture from your home or your work and if required drop it off for donation. Do you have old appliances that needs to be removed? Do you want to donate or get rid of a refrigerator or a freezer and it’s too heavy for you to remove? Do you need an appliance donated or removed from your property? 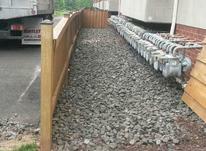 HotRockJunk provides Appliance dumping Services. We can remove heavy appliances from your home or your work and if required drop them off for donation. HotRockJunk is the solution for your basement clean-out. We do all the heavy lifting for you. Whether you need your old exercise equipment, heavy furniture, pool table, old appliances, or other trash removed – we do it all. Clutter is unavoidable in the basement as many home owners use it for storage or unwanted items. 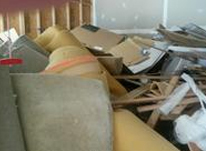 Fortunately, our basement clean-out services can help home owners remove the clutter from their basement. We do all the heavy work for you. We have a quick response time. Our clutter removal experts are experienced in removing appliances. We offer low prices and quality of garage cleaning service. We are an environment friendly Clutter Dumping Company! We take recycling very seriously. 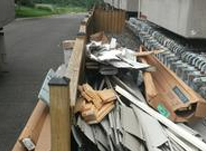 We pick up your unwanted items and make the best environmentally friendly choice possible. With our commitment to recycling your “junk” in a responsible manner that is good for the environment.